Acura TSX is a good car with many fans. 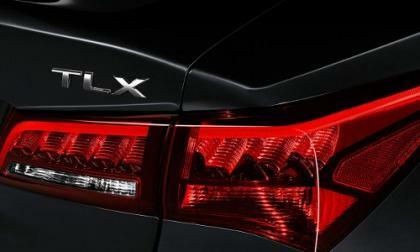 We believe that TLX is better. 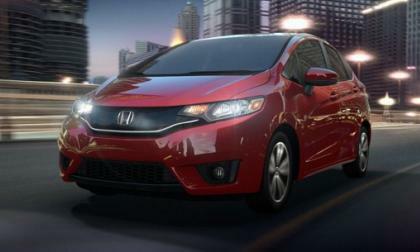 Our readers tell us that Honda dealerships are selling the all new 2015 Fit faster than Honda of Mexico can produce them. 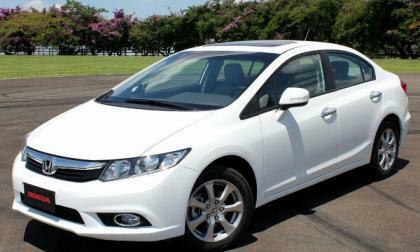 Honda’s promising a second production shift, while Torque News looks to the numbers. Yes, the engine is amazing, yes, both the rear differentials are impressive, but the transmission is what you will notice and appreciate most on the track or on the ride home. 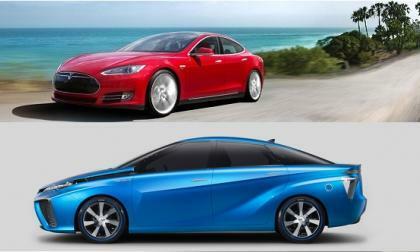 Another electric vehicle will soon be arriving on U.S. shores. 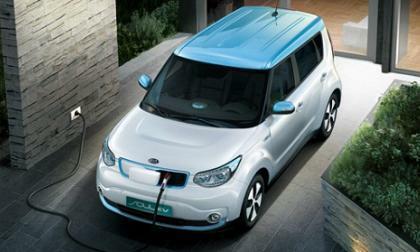 The 2015 Kia Soul EV will bring with it a price tag fairly typical of its class, but many buyers may opt for the lease. 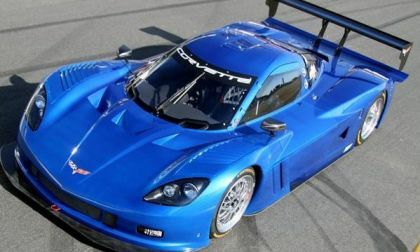 Last month we talked about the possibilities of a C8 Chevrolet Corvette ZR1 sporting a mid-engine design and the Zora name and today, more information has surfaced – suggesting that the mid-engine Zora ZR1 Corvette is indeed on its way and it might be coming for the 2017 model year. 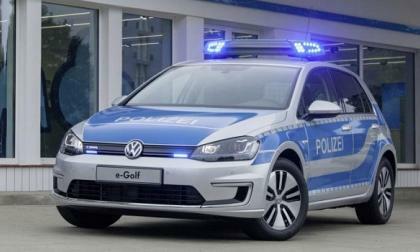 Volkswagen presented the e-Golf battery electric car as a police emergency vehicle at an exhibition this week. Though it wouldn’t last long in a high-speed chase, the e-Golf would be quite a stealthy cop car. 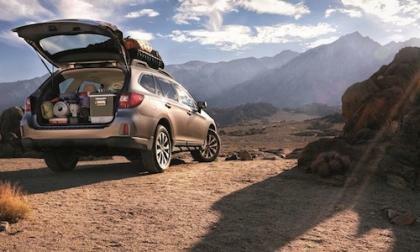 Subaru of America is selling more new 2015 Outbacks and Legacy sedans than expected. Why would this be a problem? Would you shell out an extra $4500 for Scion FR-S 1.0 with an aero kit? 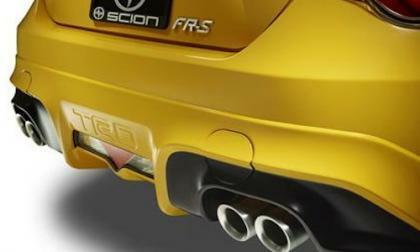 The new 2015 Scion FR-S Release Series 1.0 has been released and is available now. Is it worth the extra $4,500? Read more about Would you shell out an extra $4500 for Scion FR-S 1.0 with an aero kit? 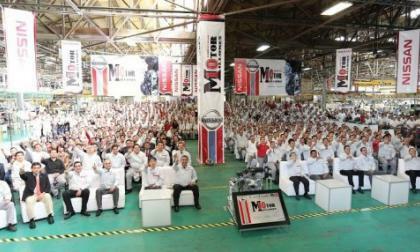 After thirty-two years of operation, the Aguascalientes Powertrain Plant has produced ten million engines and counting. 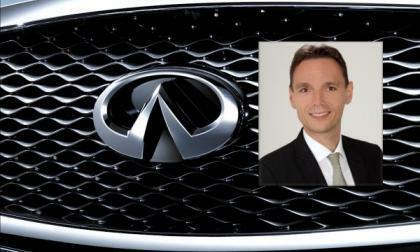 Long-time BMW executive Roland Kruger has been lured away from the German manufacturer to take the captain's chair at Infiniti. 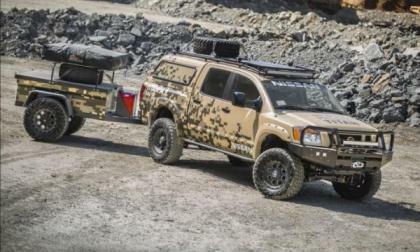 The final phase of Project Titan is underway and the Nissan Titan truck is almost ready for its foray into the Alaskan frontier with its wounded warriors. 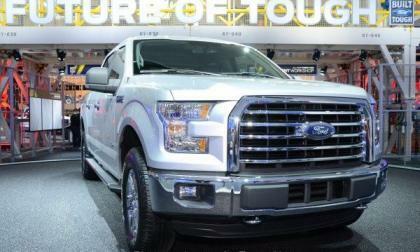 The final preparations for 2015 Ford F150 production is currently underway at the Rouge River Assembly plant and that means that the all-new F150 will be reaching dealerships soon, but even with all of the upsides of the lightweight half ton pickups, “expert analysts” continue to preach of the many downsides of the new aluminum body – all of which will be quickly forgotten once these trucks are in the hands of consumers around the US. 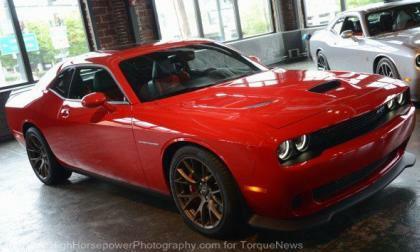 The order banks have opened for the 2015 Dodge Challenger SRT Hellcat and this leads many to question how Chrysler will decide which dealerships get Hellcat models during the early rush – and today we examine the allocation rules that will likely help keep dealerships from adding a huge markup while helping buyers save money. As the debate over autonomous driving rages on, Tesla is doing its best to catch up to rival automakers in developing self-driving cars. 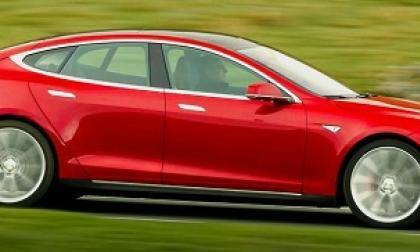 New comments from CEO Elon Musk shed more light on the company’s plans. 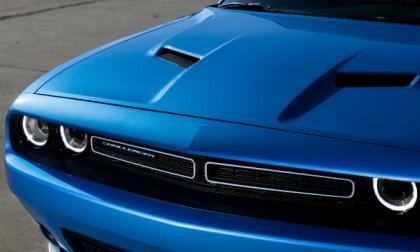 The information for the 2015 Ford Mustang, 2015 Dodge Challenger and 2015 Chevrolet Camaro is pretty much all available and while the world is focused on the higher performance models, I thought that this would be a good time to compare the most affordable versions of the three American muscle cars – in their entry level, V6 forms. 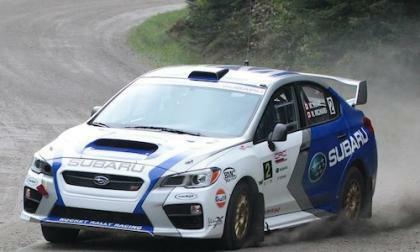 The first-ever 2015 Subaru WRX STI rally car makes its debut at Rallye Defi. Where did the STI finish? 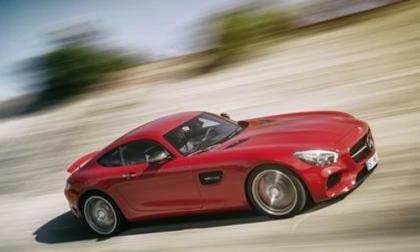 The all-new sports car from Affalterbach, the 2016 Mercedes-AMG GT has been unveiled. Can it compete with the Porsche 911? While Honda and Google experiment with not too future automated driving technology, fiercely independent Honda Civic drivers remain determined to stay off of the electronic leash. Later last night I saw what I believe to be a 2016 Chevrolet Camaro SS near the General Motors Proving Grounds and when the driver climbed into the throttle as he or she sped away, it sounded pretty healthy – very much like the C7 Corvette Stingray which pulled out behind it and quickly climbed to speed as well. Will the 2015 Ford Mustang Boss Be a Road Car or a Race Car? While we were so focused on the news that the 2015 Ford Mustang will almost surely come in Shelby GT350 trim with a new 5.2L V8 engine, we looked over another interesting piece of information in the dealership parts guide images posted by Mustang6g.com – the mention of a new “Boss Racing” package that has us wondering whether there could be a new Boss road car or if it will be another road racing special. 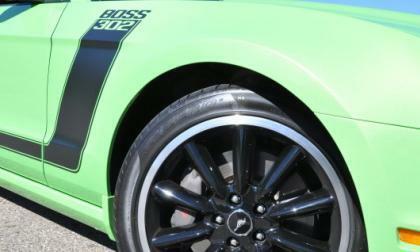 Read more about Will the 2015 Ford Mustang Boss Be a Road Car or a Race Car? After ending its collaboration with Tesla on the RAV4 EV and repeatedly declaring its allegiance to fuel cells, it certainly doesn’t seem like Toyota is interested in another partnership with Tesla. Not so fast, says Elon Musk. 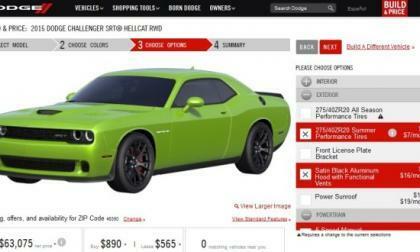 The configurator page for the 2015 Dodge Challenger SRT Hellcat officially went live last night so you can now price out your dream Hellcat, but far more importantly, the automaker is now taking dealer and consumer orders on the most powerful American production car ever. 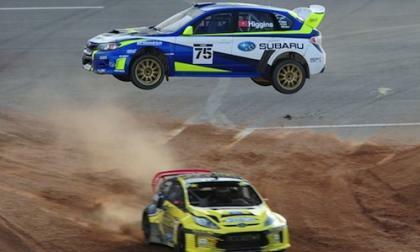 Why isn’t David Higgins returning to GRC in the new 2015 WRX STI? David Higgins will return to Global Rallycross action in the 2014 Subaru WRX STI rallycross-prepped car. 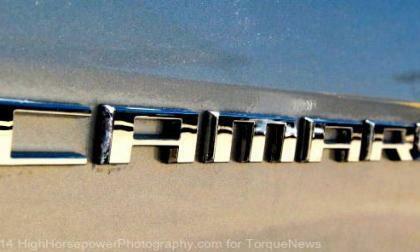 Why not the 2015 WRX STI? Read more about Why isn’t David Higgins returning to GRC in the new 2015 WRX STI? 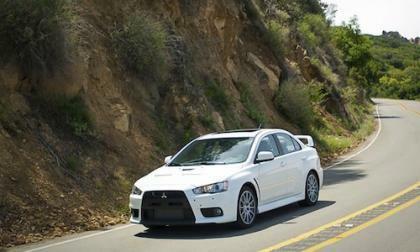 Mitsubishi announces pricing for the 2015 Lancer Evolution and it gets a price decrease on the GSR. How much of a price drop? 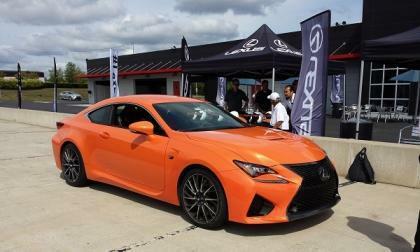 The new 2015 Lexus RC 350 and RC F should be no surprise to any true fan of the Toyota and Lexus brands. 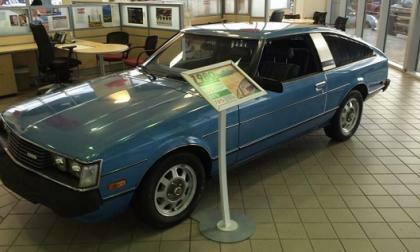 Toyota has been building cars like this since the 1960s. 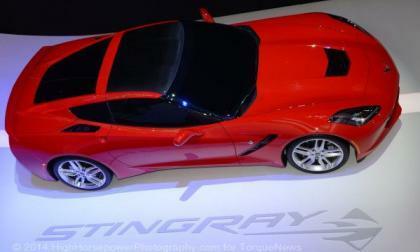 The 2014 Chevrolet Corvette Stingray has quickly become one of the bestselling sports cars in the world, but the long term test vehicle belonging to the folks from Car & Driver blew an engine just 6,000 miles in – and the problem is one that could affect other C7 Corvette owners under very normal driving conditions. 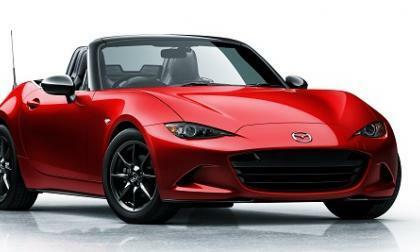 The new Miata looks great to my eye, but we really don’t know much about the new car. Here is what Mazda has told us, and what we only know through speculation. 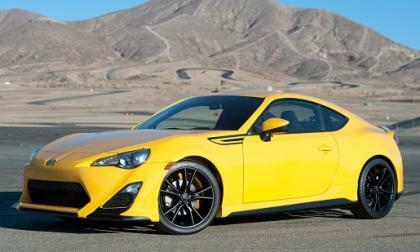 The track-ready Scion FR-S Release Series 1.0 is finally here and ready for buyers. The life of the world’s best golfer is enviable in many ways. One such perk of being Rory McIlroy: BMW gives you special treatment at their tournament. 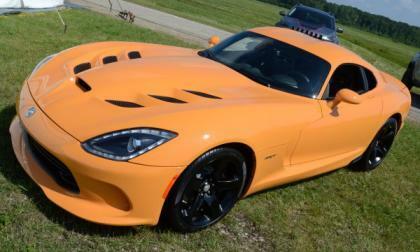 In order to help boost lagging sales, the Chrysler Group has cut the 2015 Dodge Viper pricing by $15,000 across the entire model lineup while also re-issuing pricing for the 2014 model year SRT Vipers that are currently unsold and to help cushion the blow of this huge price cut, the company will also issue $15,000 new car vouchers to those 2014 Viper owners who paid the old price.